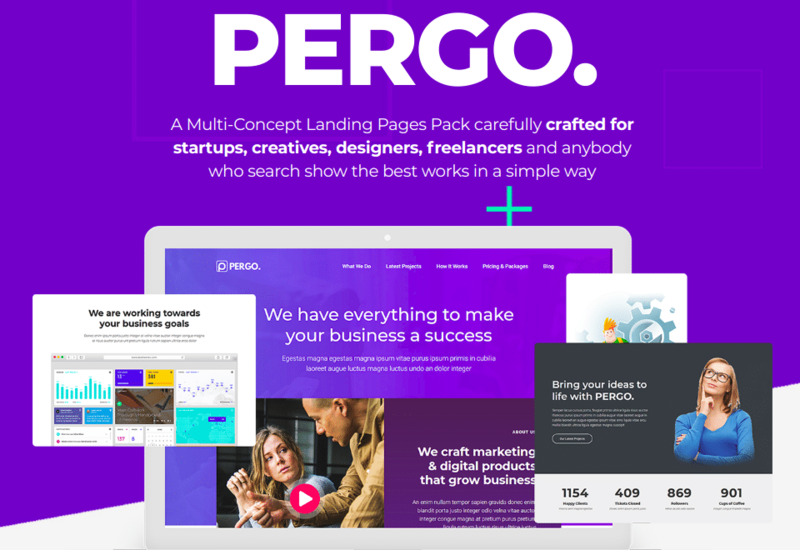 PERGO WordPress theme is a carefully crafted flexible and high performance multi purpose Landing Pages Pack for startups, creatives, designers, freelancers and anybody who search show the best works in a simple way. 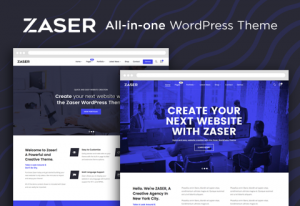 It’s based on Twitter Bootstrap 4.0 framework, fully responsive, Retina Ready and easy to customize. Using PERGO you can create any landing page you want just in a few minutes.